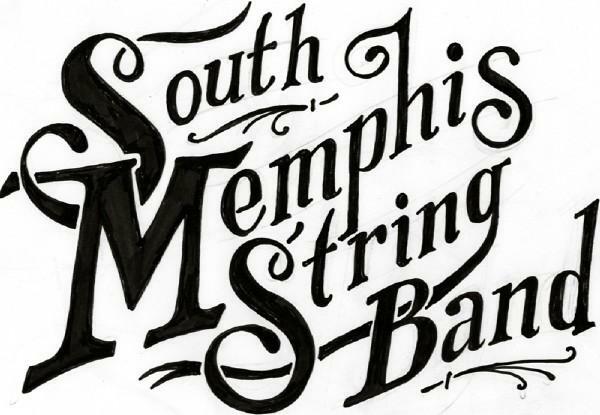 The South Memphis String Band is a trio, bound by Memphis and North Mississippi roots, composed of Luther Dickinson (North Mississippi Allstars), Alvin “Youngblood” Hart (Grammy-winning bluesman) and Jimbo Mathus (Squirrel Nut Zippers). Although they’ve known each other for years, the trio’s musical spirit gelled last year when they recorded a yet-unreleased album with Luther’s father, legendary producer Jim Dickinson, called New Moon Jellyroll Freedom Rockers. The South Memphis String Band was greatly influenced by the Mississippi Sheiks, Gus Cannon & the Memphis Jug Band and other string bands and jug bands of their ilk, as well as Mississippi Delta and Hill Country blues. They will travel with a passel of guitars, mandolins, banjos, lap steel guitars and harmonicas. ← ART: Francis Cape "Home Front"